Gregg Jackson has one of the most stacked teams of fighters out there. 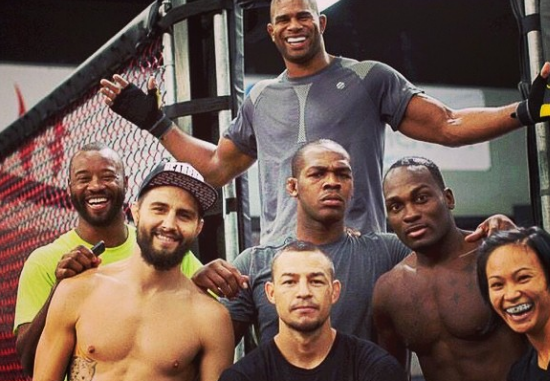 UFC heavyweeight Alistair Overeem posted the following photo of several team members together after a training session including former welterweight interim champion Carlos Condit, top ranked featherweight Cub Swanson, and light heavyweight kingpin Jon Jones. The crew after training! Boom!